A family heirloom from one of the six original members of the Seed Savers Exchange. 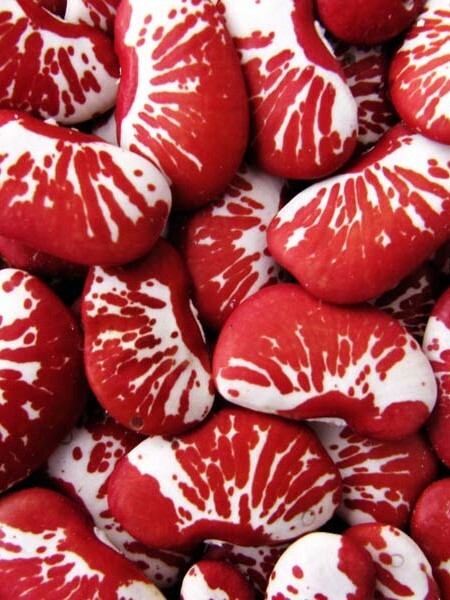 These beans are said to have been brought by Lina’s grandmother to Missouri by covered wagon in the 1880’s. 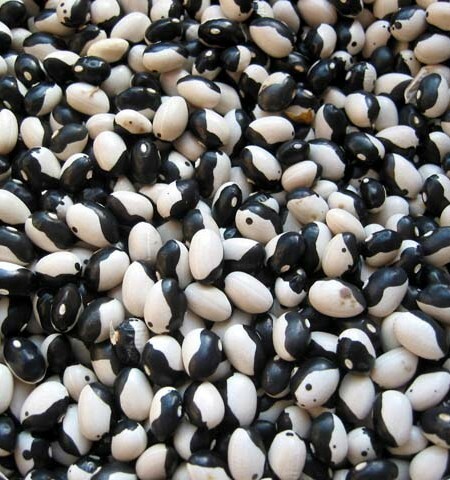 The pods of these beans are fibrous and don’t make for good eating. Try removing the fresh, young beans from their pods and toss them with arugula, mint, basil, and feta cheese for a light salad. Delicious smooth texture and rich flavor for soups or on their own. 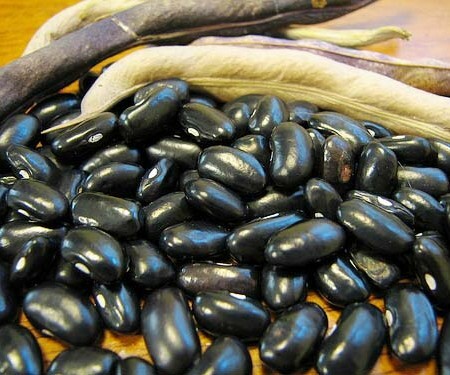 These beans liked to be cooked long and slow at low heat to keep their texture and flavor at its peak. Try them in your favorite baked beans recipe! 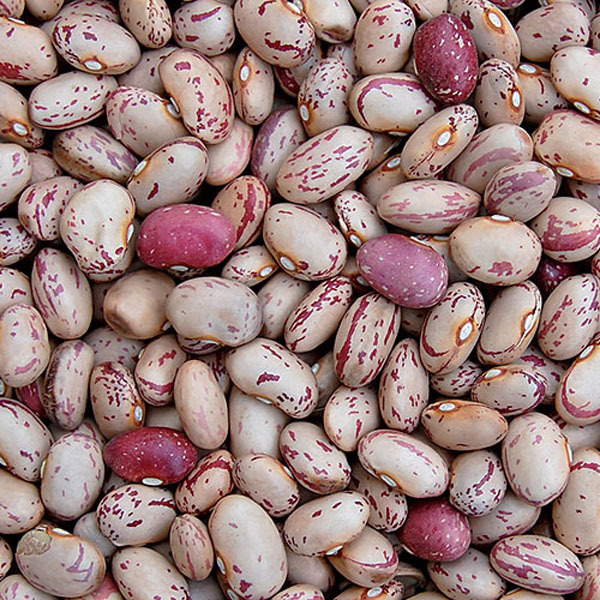 Great to freeze as shelly beans for wonderful winter meals! 85 days. 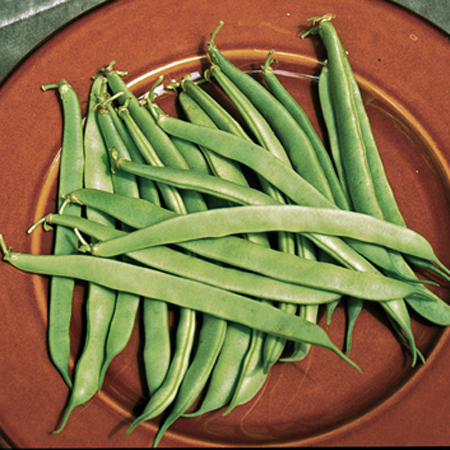 Be the first to review “Heirloom Bean ‘Lina Cisco’s Bird Egg’ Dry Bush Bean” Click here to cancel reply.